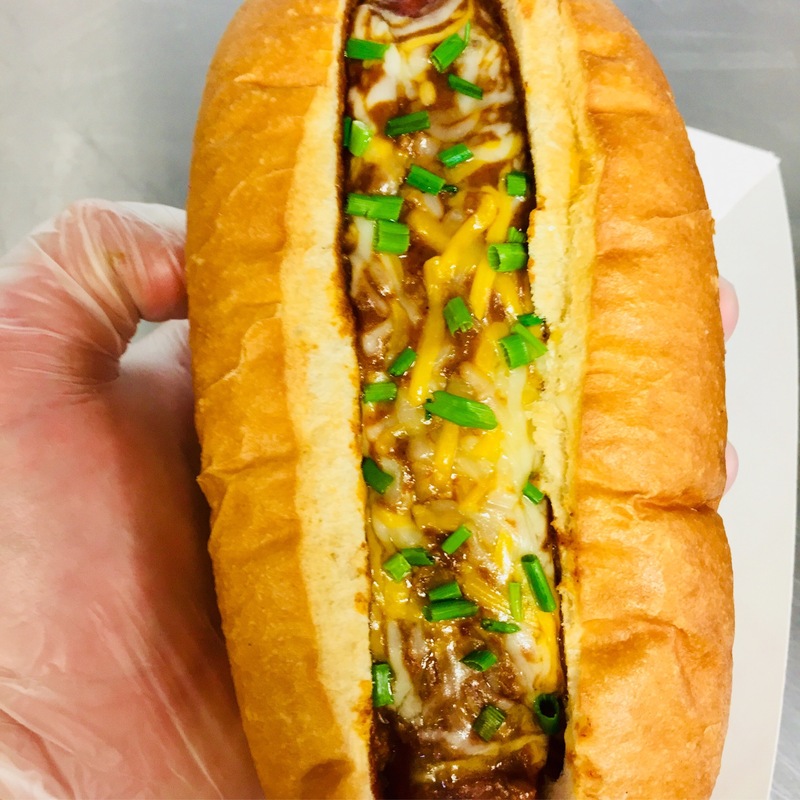 All-Beef hot dog topped with a mild chili. Grubbers was started by a young entrepreneur during his junior year at Western Carolina University. With a lack of food options at the mid-sized university, students would have to drive down into Sylva, North Carolina in order to get unique food; especially late at night. This caused massive amounts of problems at WCU due to DUI's and DWI's. 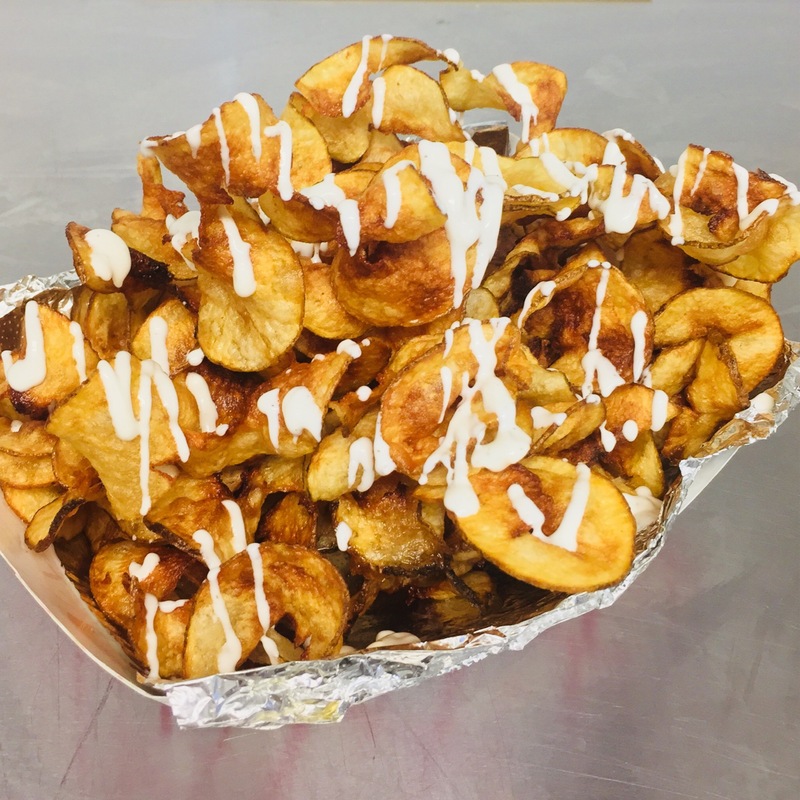 Grubbers aims to fill this void in the Western Carolina University, Cullowhee, Sylva, and Dillsboro area by providing unique delicious food options for students.